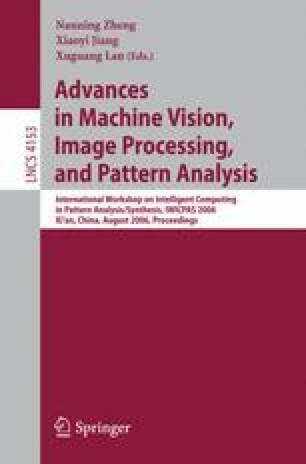 This paper explores the feasibility of using an eye tracker as an image retrieval interface. A database of image similarity values between 1000 Corel images is used in the study. Results from participants performing image search tasks show that eye tracking data can be used to reach target images in fewer steps than by random selection. The effects of the intrinsic difficulty of finding images and the time allowed for successive selections were also investigated.